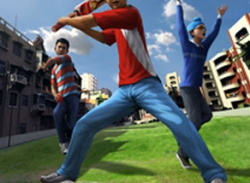 GameShastra is India's largest games services company (apparently) and has had its upcoming cricket game rated by the Pan European Game Information ratings board, bowling its way to a WiiWare release. Formerly announced as Balle Baaz, Cricket Challenge will be the first cricket game to launch on the download service. The developer's last release on a Nintendo platform ―..
Two new titles on the way! 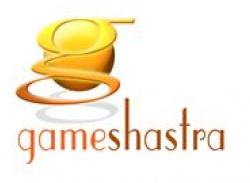 You may not have heard of them, but GameShastra are apparently India's largest games services company, and they've recently revealed a list of upcoming titles including two new releases for WiiWare. Here's the announcement in their own words: India's largest games services company [I told you so! - Editor] has today revealed its forthcoming line-up for PSP Go, WiiWare,.. Here's a cheeky little press release about a game called Tumblebugs which is said to be coming to WiiWare later this year. As you will see from the screenshots below this is pretty much a Zuma / Actionloop clone. Happy days eh? 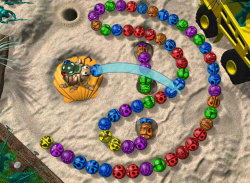 Wildfire and Gameshastra announce deal to deliver Tumblebugs on WiiWare Today Hyderabad and Los Angeles based Gameshastra announces an agreement to create the Wii version..